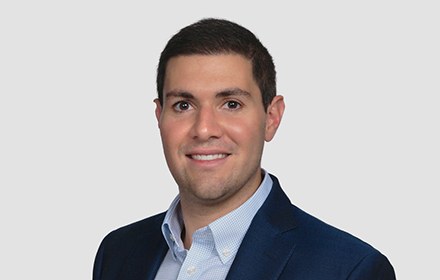 Daniel Chauvin is an Associate in the Albany, New York, office of Jackson Lewis P.C. His practice focuses on hospitality law, corporate law, transactional law, and lobby law compliance. Mr. Chauvin previously worked for a global bank and financial services corporation, where he represented the interests of the corporation during regulatory inquiries and investigations initiated by various regulators, including FINRA, securities exchanges, the SEC and CFTC. He also worked on broker dealer regulatory compliance issues.